When you meet someone who could potentially be a valuable connection, you want them to remember you. Making a memorable impression can be as simple as handing them your well-designed business card. 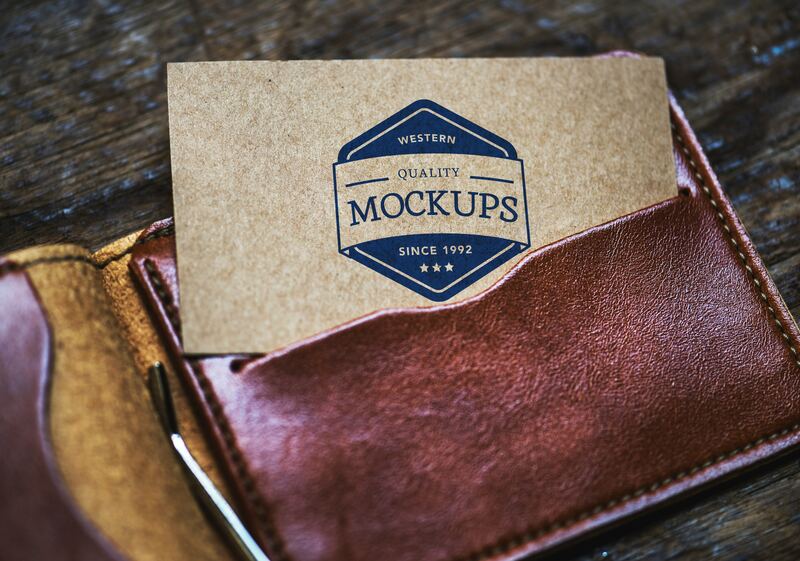 Despite their small size, a business card makes a large first impression. It catches their attention as well as helps you stay in their memory after the initial meeting. When it comes to your business card, you want to make sure the design is eye catching, yet professional. Not only are well-designed cards a beneficial first impression, but they are also an ice breaker. In business, networking is all about creating genuine connections. Sending your contact information via text message or email is convenient, but impersonal. Eye contact, a firm handshake, and a great business card are all keys to a successful business connection. They can accommodate any budget. Business cards are inexpensive. This makes them an extremely cost-effective marketing tool for businesses on a tight budget. A printing company like House of Printing can produce hundreds of cards for you for only a couple dollars. At House of Printing, we offer a wide range of equipment and services to help you achieve a beautiful final product that’s guaranteed to impress. Request a quote with us today. They are effective, portable marketing. Business cards go wherever you do. They’re incredibly easy to take with you, and are a mobile marketing tool if you travel frequently for your business. Even if you don’t and you happen to be out and about, you never know when you’ll run into a potential connection. Especially at industry events like trade shows, business cards are a great way to market yourself to your audience. Arming yourself with business cards at all times will ensure that you never miss a valuable time to make a business connection. House of Printing has been providing the Baltimore-Washington metro area with printing services that are efficient and cost effective for over 40 years. Our printing services cover everything from one-color business cards to complex brochures and posters. We do foil stamping, binding and finishing, and more. We believe that printing doesn’t have to have a high price tag. Contact us today to get started and to request a quote.